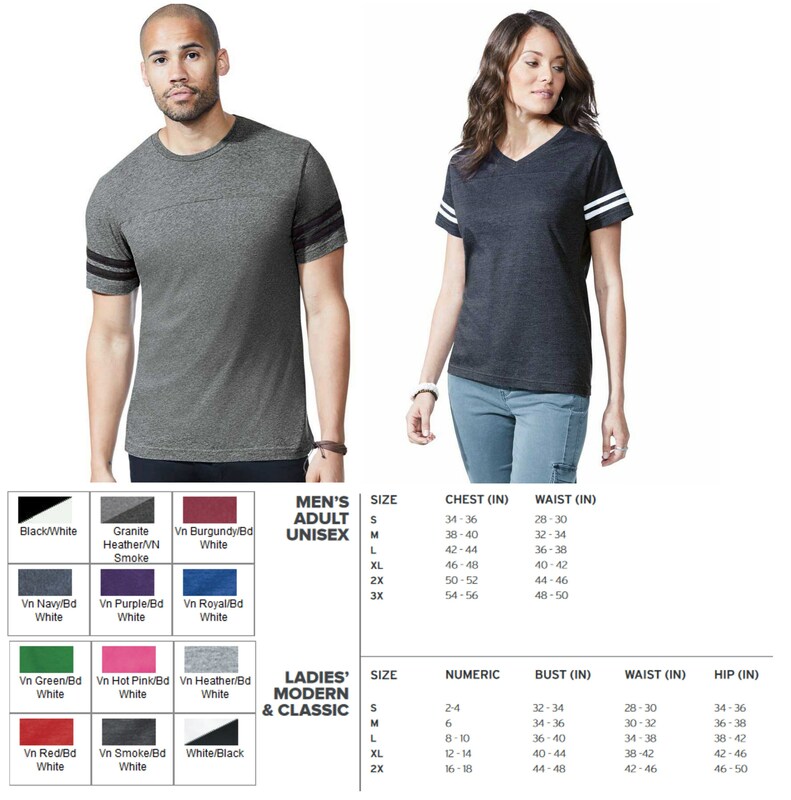 Captain and First Mate shirts. Captain shirt. First Mate shirt. Daddy and me shirts. Fathers Day gift. Matching shirts. 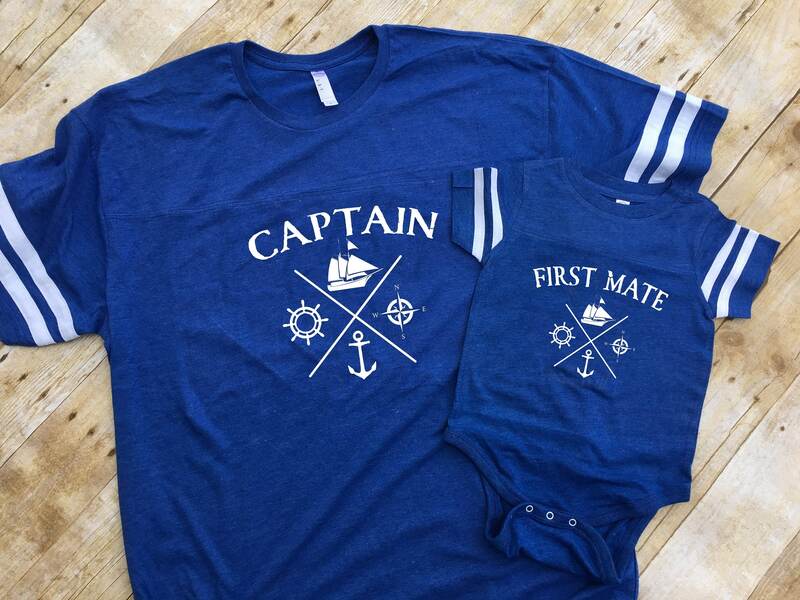 Captain and First Mate shirt set. Captain shirt. First Mate shirt. Daddy and me shirts. Fathers Day gift. Matching shirts.